/ Modified jan 9, 2019 2:44 p.m.
Neiman Marcus is paying multiple states as part of a settlement over a data breach. PHOENIX — Arizona is one of multiple states that will receive money from a settlement with Neiman Marcus over a data breach. Attorney General Mark Brnovich announced Tuesday that the retailer will pay $1.5 million as well as institute new policies in the wake of a 2013 breach of customer payment card data. 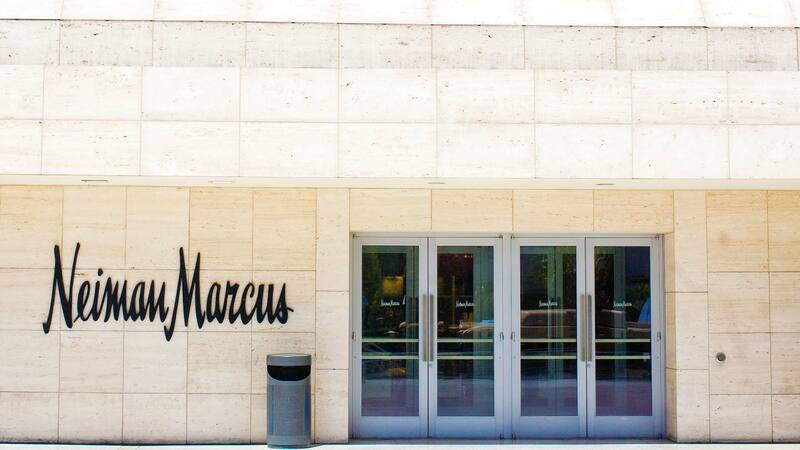 Neiman Marcus found data from credit and debit cards at some stores had been compromised by an unknown third party. More than 75 stores in 43 states and Washington, D.C. were affected. A multi-state investigation found 370,000 payment cards were made vulnerable over several months. Of those cards, more than 5,900 were tied to Arizona consumers. Brnovich says Arizona's share of the settlement comes to nearly $29,000. The money will be earmarked for future consumer enforcement actions.